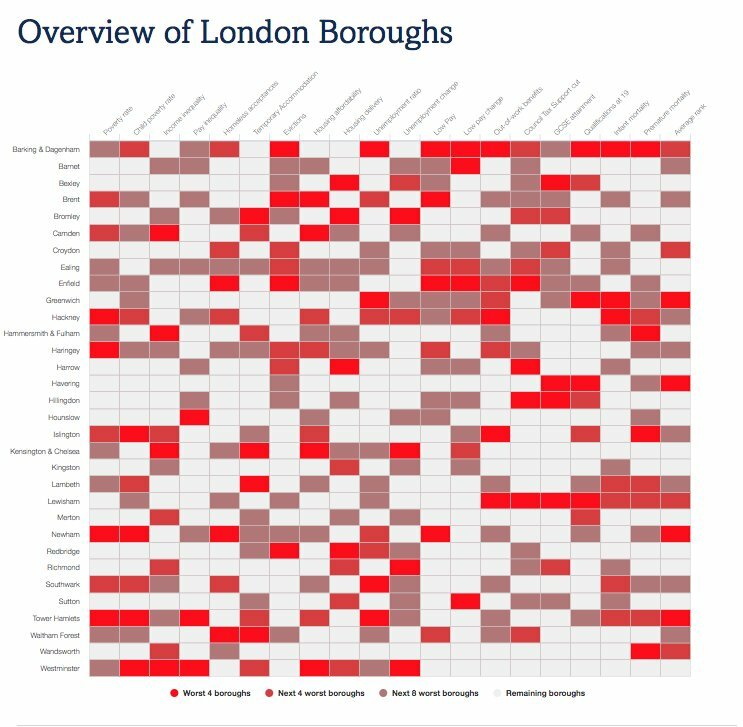 The data is for London and is a four quarter average for each year shown. levels of qualifications are less likely to lead to unemployment. or equivalent lead to the highest employment rate. This graph shows the proportion of the working-age population who are in employment, or unemployed and lacking but wanting work, by educational attainment. * Those who are lacking but wanting work are economically inactive and not available to work for various reasons (such as being a student or ill). They are not counted as unemployed. In 2016 the employment rate for each group had increased compared with 2011. Among workers with a degree or equivalent, the employment rate was 86% in 2016 compared with 83% in 2011. For those with no or unknown qualifications the employment rate was less than half of this in 2016 at 40% and 38% in 2011. The employment rate increased the most for those with A-levels or equivalent and those with other qualifications. For workers with A-levels or equivalent the employment rate increased by 6 percentage points to 67% in 2016, and for workers with other qualifications the employment rate increased by 7 percentage points to 67% in 2016. ** Levels of unemployment and the proportion of people who were lacking work but who wanted to work decreased between 2011 and 2016. Those with a degree or equivalent make up 45% of the working-age population in London, so despite having low levels of unemployment and economic inactivity they account for a quarter (24% or 380,000) of those who are workless. Other large groups are those with GCSE grades A* – C or equivalent who account for 330,000 (21%) of those who are workless and those with A-levels or equivalent who account for 320,000 of those who are workless. 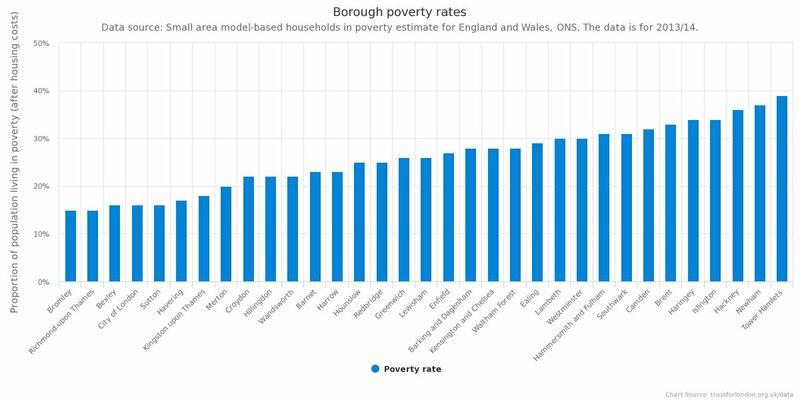 From a poverty perspective, despite the fact London is increasingly well educated, good outcomes also require decent employment opportunities for those with lower levels of education, as well as support for retraining. * In this categorisation higher education is equivalent to NVQ level 4 or a diploma in higher education. A-level or equivalent is NVQ level 3 and Degree or equivalent is NVQ level 5. ** The numbers differ due to rounding.